The Authors in the News! Earlier this month, I knocked two items off my Bucket List. I’ll share these adventures with you over the next couple of days. 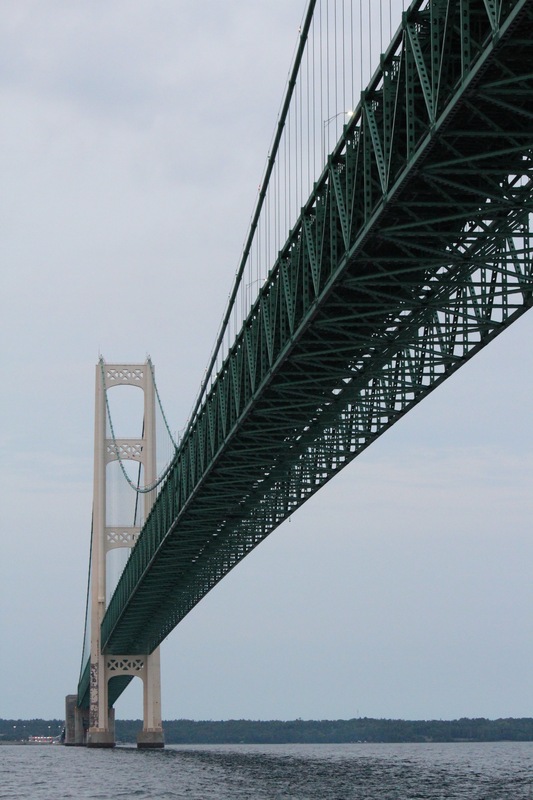 Ever since I was a child, I’ve had a fascination with the Mackinac Bridge. Almost every summer, my family would make a trip north, to visit my mother’s friend from high school, Val. Val and her husband Roger live in Wakefield, Michigan… which is almost to Wisconsin. So “the bridge” was our halfway point. 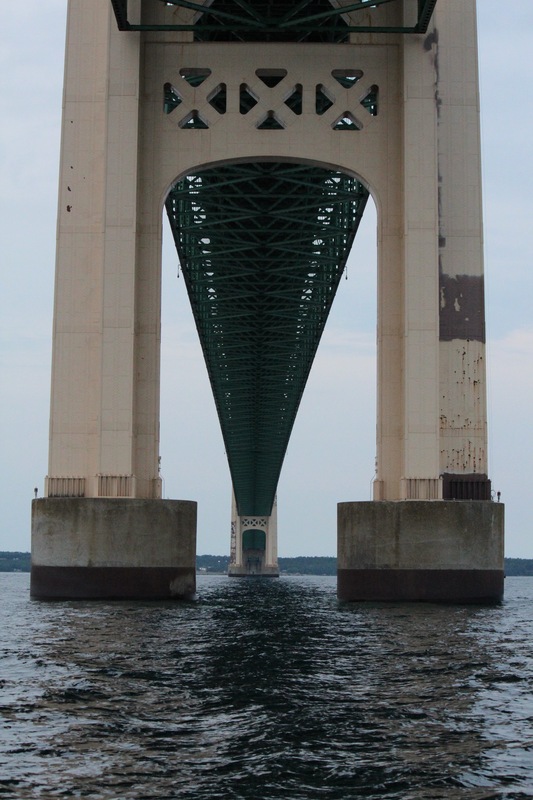 I remember seeing advertisements for boat trips that took tourists underneath The Mighty Mac. Each summer, I would beg to go… but each summer, we were in too much of a rush to get there or get home. 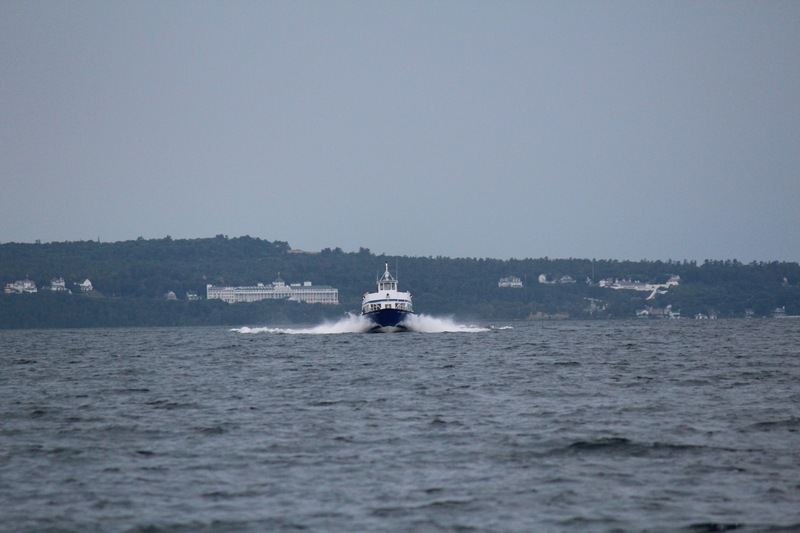 Or we ended up taking the ferry over to Mackinac Island. 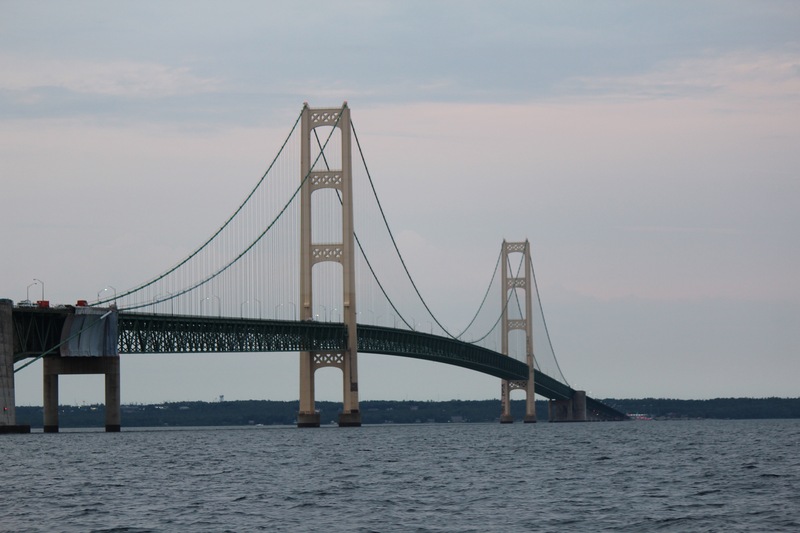 This year, I knew I’d end up in Mackinaw City for the release of our book, Murdick’s Mackinaw Mystery, so I made plans to finally take my ride under the bridge. The boat was the Ugly Annie… and the trip was simply magnificent. Of course, this is coming from the guy that was always more impressed with the Hoover Dam than the Grand Canyon. I guess man-made mechanical marvels are more interesting to me than natural creations… more on that in another post. One of the island ferries, with the Grand Hotel in the background. Approaching the bridge, traveling West. Yeah… after seeing this, I won’t be driving in the center lanes again. 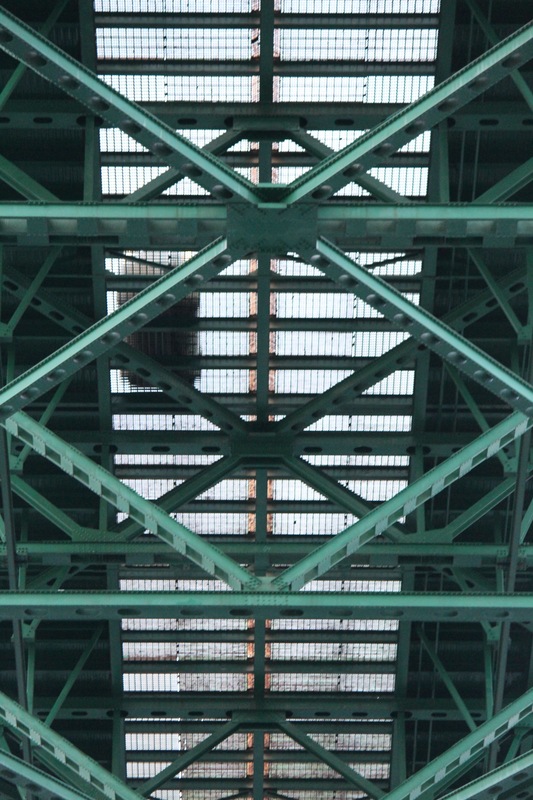 One final pass under the bridge, traveling East. Bucket List Photo Challenge: Day 180. 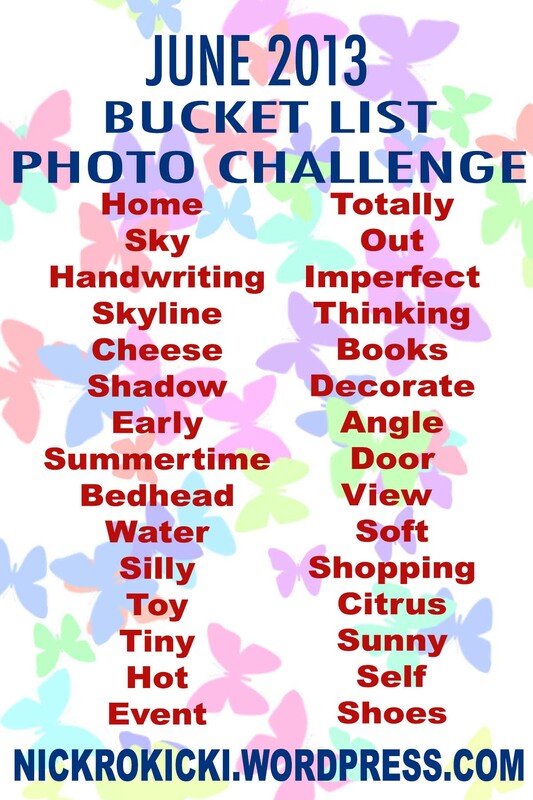 Day 180 of my Bucket List Photo Challenge! During the Christmas season, we are lucky in this country to have a wonderful charity called Toys for Tots, run by the United States Marine Corps. They make sure that every child has a toy to open on that wonderful morning for children… and that highly religious moment for adults. On equal footing, in my opinion, is a locally-based organization called Books 4 Buddies. Their goal is to ensure that disadvantaged youth have leisure reading materials available— free of charge, year-round. Especially in the summer, when kids aren’t inundated with reading at school, it is so very important that they are encouraged to read. Reading is the baseline to all learning. I was honored to be a part of a Books 4 Buddies event today. 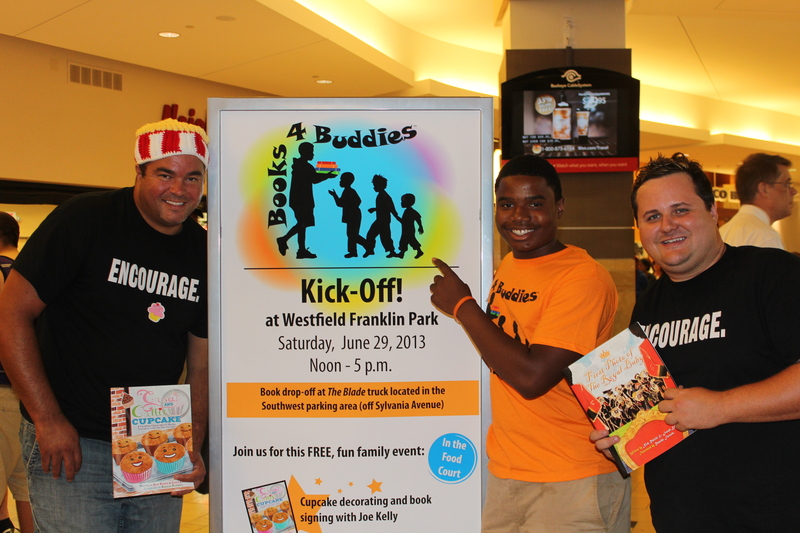 The photo above is co-author Joe Kelley and I with young Toure, founder of Books 4 Buddies. And I was overwhelmed at the number of books that were brought in by people from all walks of life. Go ahead— find an organization like this in your community. Or go start one of your own. Get some books into the hands of our future. Books are like a toy for the brain. Let’s call this photo TOY and knock that word off the list! Please let me know if you’re participating so I can give you a shout-out here! 1. Go pick up a copy of Pete the Popcorn at Amazon! Pete the Popcorn was our first book, nationally recognized as a perfectly subtle anti-bullying message for youngsters. You can LIKE Pete on Facebook by visiting www.Facebook.com/PeteThePopcorn. 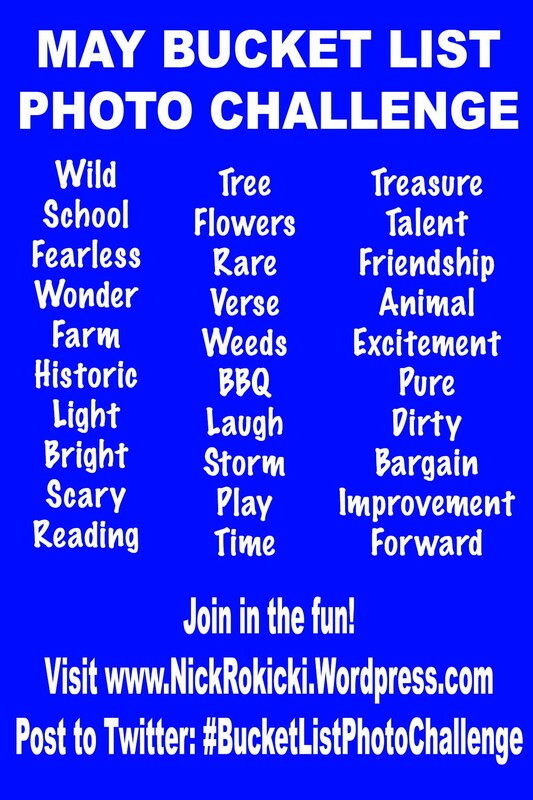 And you’ll find all sortz of information like videos, photos and school visit PDF files at www.PeteThePopcorn.com. 2. Support the worldwide marketing push for our brand new book, First Photo of The Royal Baby! This cute story contains an important lesson for children: a simple smile breaks all language barriers. The book is our opportunity to spread our messages to a new worldwide audience— and it can happen with your help! Visit the Facebook page at www.Facebook.com/RoyalBabyPhoto. 3. 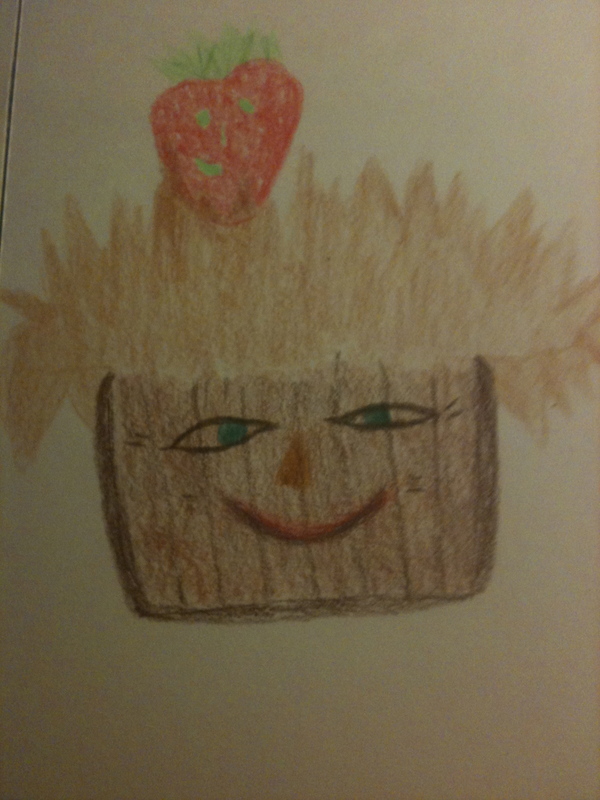 Treat yourself to our popular book Casey and Callie Cupcake! This Frosted Fable About Being Fantastic Just The Way You Are teaches children to accept themselves and their friends for the person they are on the inside! 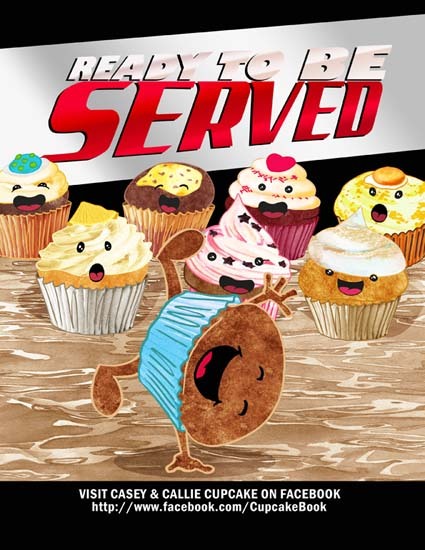 Keep track of our new cupcake book offerings on Facebook at www.Facebook.com/CupcakeBook! Thanks for all your support! If you want to help out in other ways, please contact us! Bucket List Photo Challenge: Day 120. Day 120 of my Bucket List Photo Challenge! Hey, readers! On April 28th, I went on a 2-week “off the net” writing retreat to get a jumpstart on a new book. So, I wasn’t able to post photos to my Bucket List Challenge. While my challenge is important to me, the writing process for my upcoming projects takes precedence. Although I didn’t post photos, I took a lot of new ones and compiled two weeks worth of posts to play “catch-up.” Posts from April 28th through May 10th were all posted on May 10th with a back-date! Time to begin a new month! See the full list for May at the bottom of the post! We’ll call this picture TALENT and scratch it off the list! words are artificial. are feelings natural?